I’ll be moving from Sweden to New York in a week. I’m really going to miss Sweden; the people, the lifestyle, the scenery, the food, everything. But after living outside the US for more than three years, and away from my girlfriend off-and-on for the past year, it will be great to be back in the US, too. 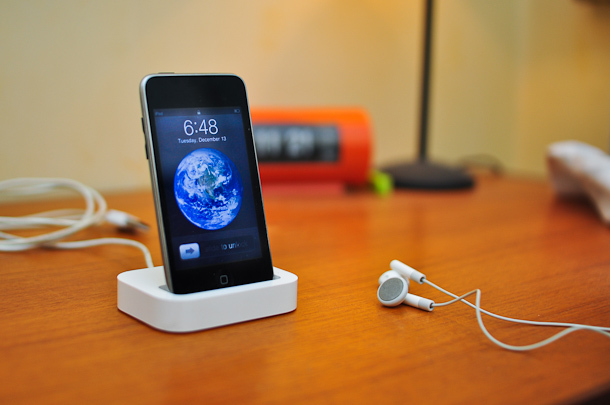 For the next six months, I’ll be doing ethnographic research on mobile photo sharing (e.g. Instagram). After that I’ll have (let’s hope) earned a masters degree in Applied Cultural Analysis, and I’ll be looking for work in research / strategy at a design, marketing, or similar agency. 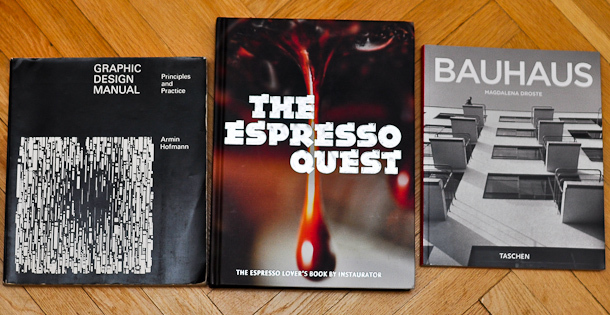 I’ll also be posting more articles, as I have a backlog of about 10-15 cafes, not to mention everything in New York! But first, I have a lot of stuff I’d like to get rid of to make my move easier. If anything looks interesting to you, get in touch or make me an offer :) I’m based in Malmö and will give preference to people located nearby, but I can ship things too (buyer pays shipping). 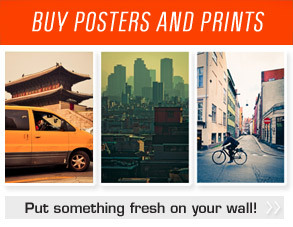 I’m moving next week, so act fast! 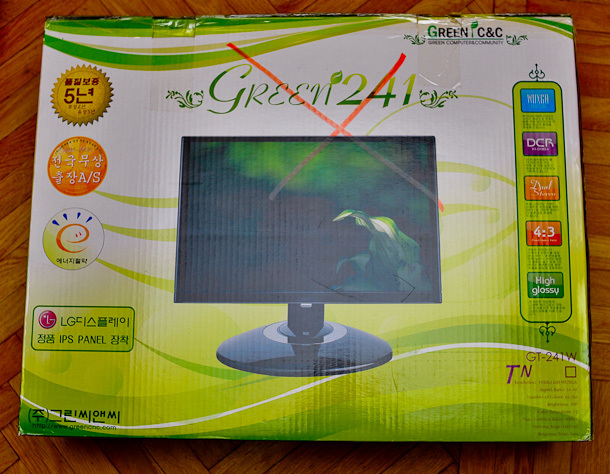 24″ LCD Monitor - SEK 1750 + Shipping. I was picky when I got this monitor in Korea; I’m really happy with it and even shipped it from Korea, but unfortunately the voltage is different in the US so it’s easier to sell it. 16:10 aspect ratio, native 1920×1200 resolution. Most cheaper LCDs are 16:9 and have 120 fewer pixels vertically. That extra space really comes in handy if you’re a multitasker and have lots of windows open, or use media editing programs that have lots of toolbars. It has an S-IPS display panel manufactured by LG. IPS displays have much better viewing angles (178°) and much better color reproduction than cheaper TN panels. 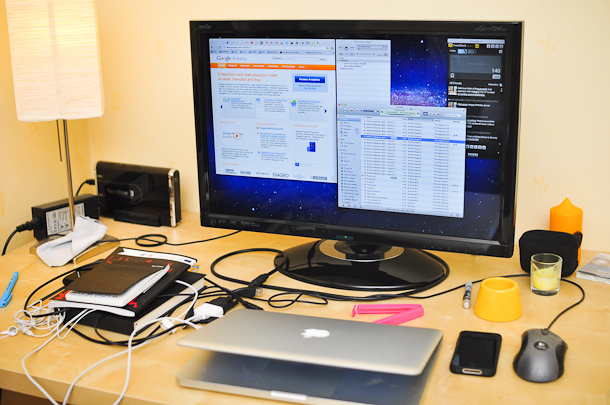 There’s a reason why Apple uses IPS displays and calls them “Retina” displays: they are good. Uses a DVI connection. Includes lights and a heavy flexible lock w/2 keys. 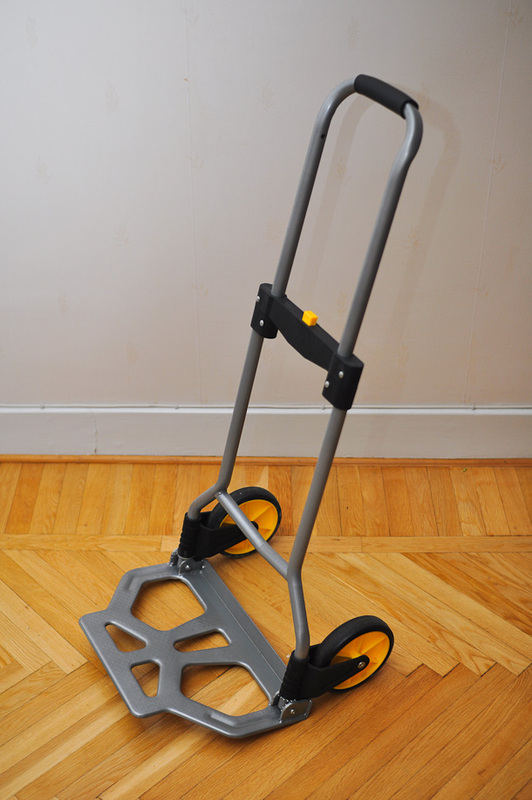 Portable hand-cart – 100 SEK SOLD! 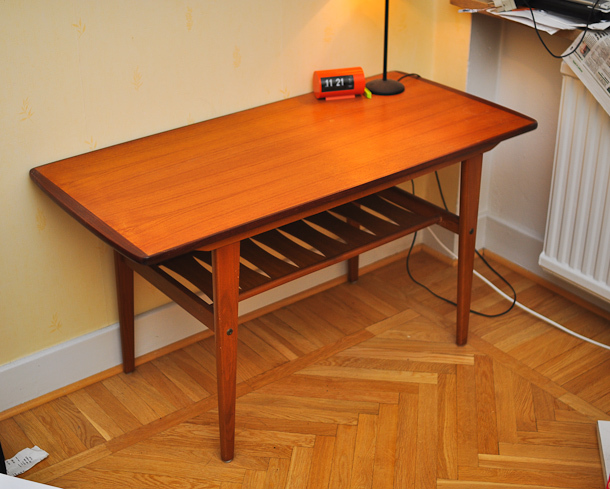 Vintage table, 1960s-70s. 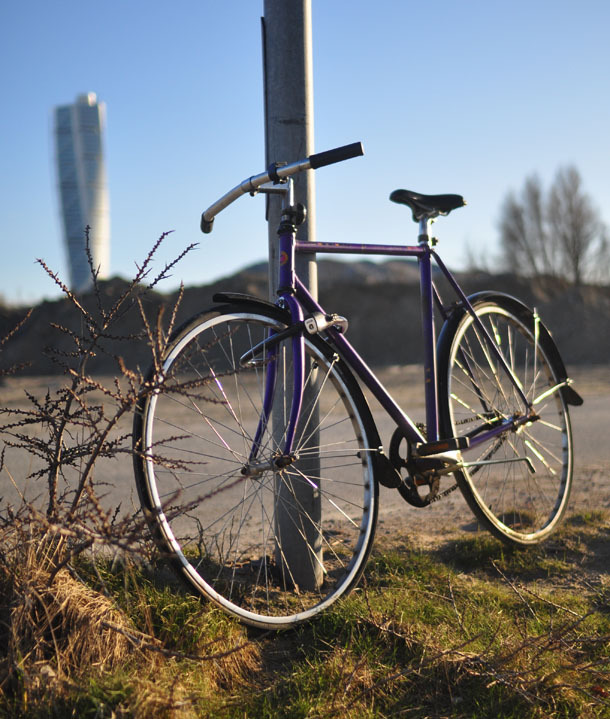 — (500 SEK) SOLD! Nice looking vintage table, could be used as a coffee table. 20 SEK each (2 for 30, 3 for 50, etc. 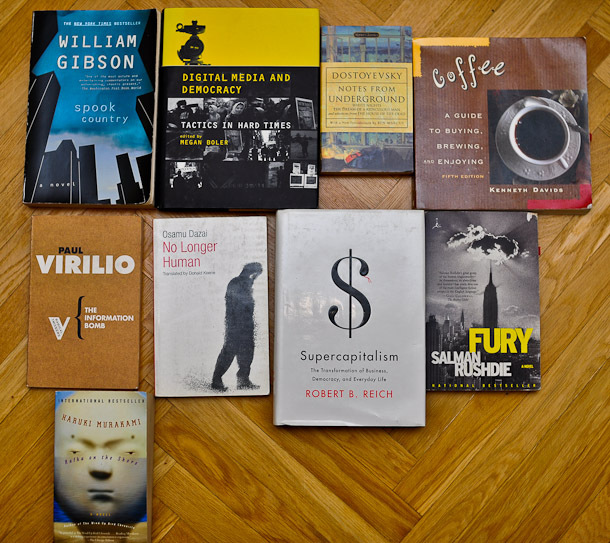 ), except Digital Media & Democracy (60 SEK). 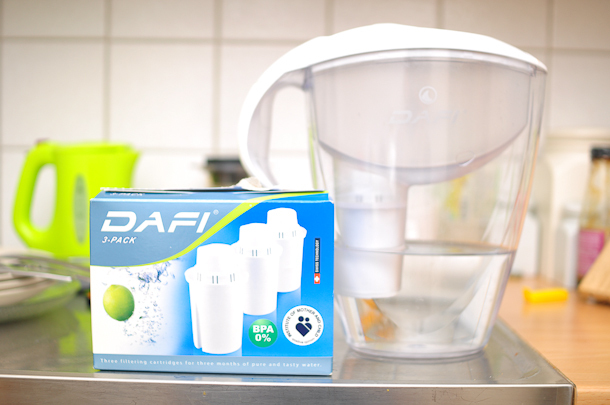 Water Filter + 2 extra filters. SEK 120 SOLD! 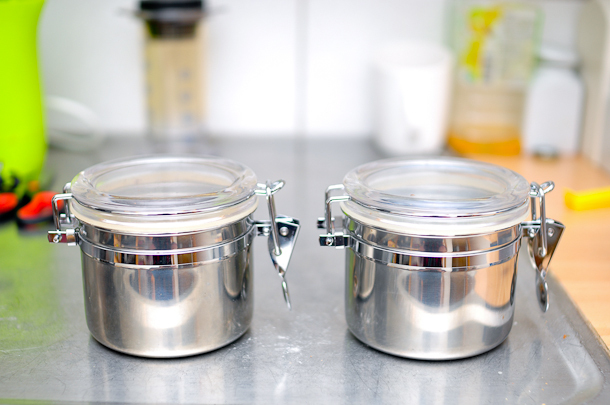 2 storage canisters. SEK 30 each SOLD! 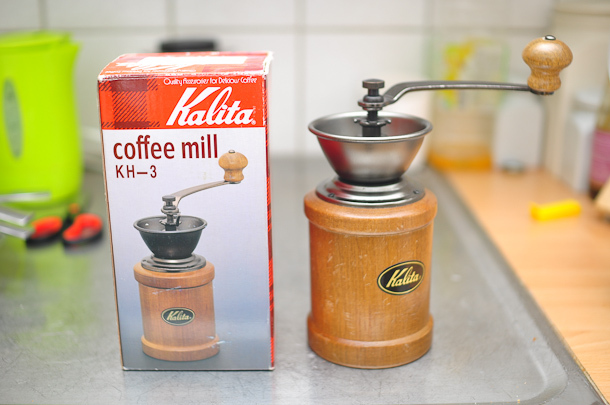 Kalita Hand Mill. SEK 60 SOLD! Adjustable metal burrs. This was my primary hand grinder and I still use it as a backup every now and then. 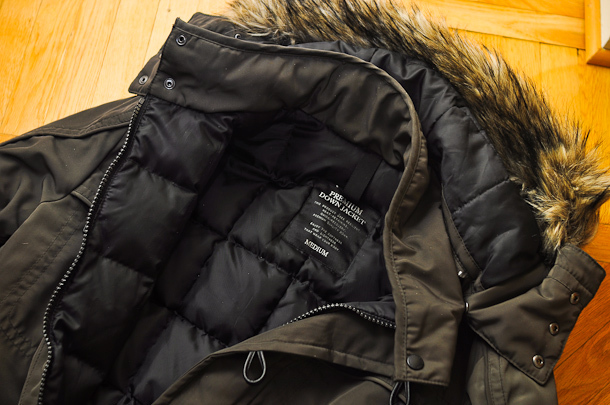 Uniqlo Down Jacket – Medium. SEK 120 SOLD! I have two winter jackets already, so this just takes up space. 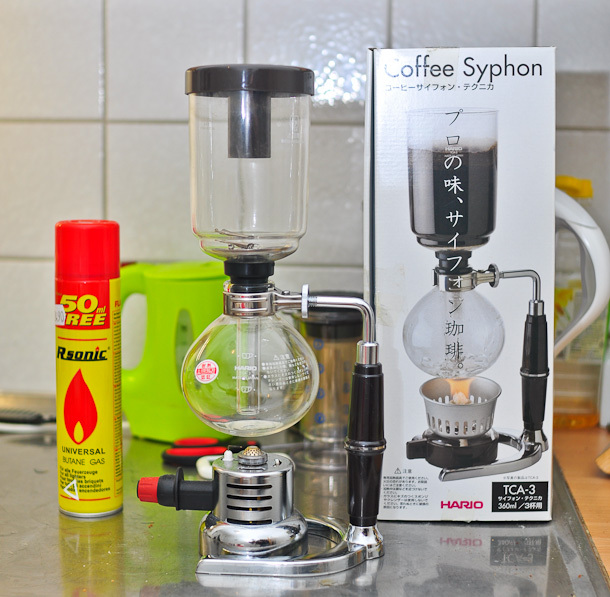 Hario TCA-3 Siphon, Rapijet burner, and extra fuel. (650 SEK) SOLD! 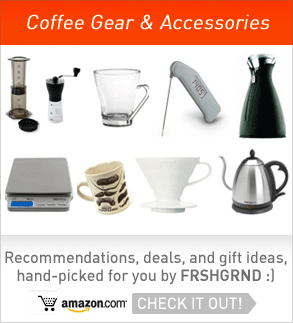 The siphon is one of the most theatrical coffee brewers, seemingly defying gravity as the water rises and falls. I’m including a high-powered Rapijet burner and extra Butane gas. The piezoelectric ignitor on the burner stopped working and I haven’t had time to figure out if there’s a simple fix, but it still easily lights with a match. 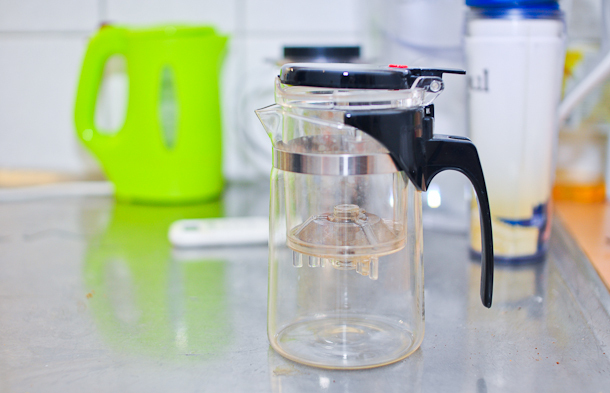 Sama Tea Pot – 60 SEK SOLD! Nice little tea pot, the internal compartment has a button that lets you control how long the tea steeps, and also makes it easy to rinse the tea or let’s you easily brew multiple extractions. More information here. If anything looks interesting to you, please get in touch ASAP! I hope you continue with this blog, I just found it today.